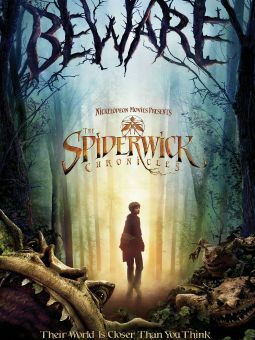 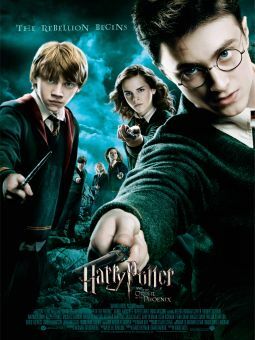 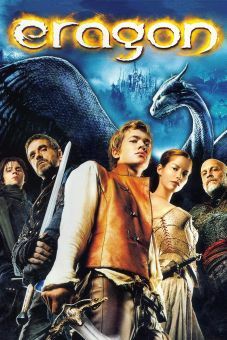 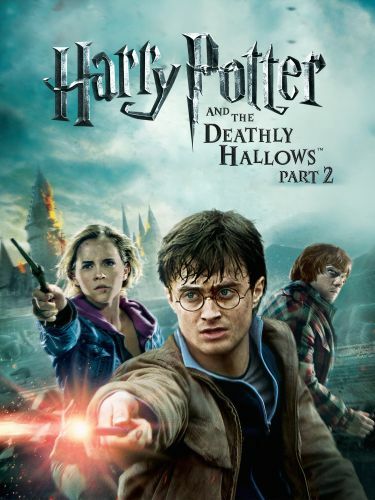 The final adventure in the Harry Potter film series follows Harry (Daniel Radcliffe), Ron (Rupert Grint), and Hermione (Emma Watson) as they prepare for a final battle with Lord Voldemort (Ralph Fiennes), who is determined to destroy Harry once and for all. 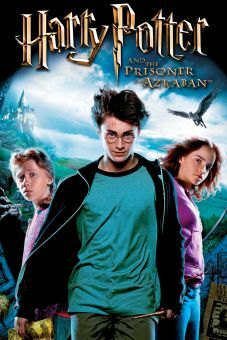 In order to defeat the powerful wizard, they must find and destroy Voldemort's last and most elusive Horcrux -- that is, the enchanted piece of soul allowing him to remain immortal -- before his nefarious plans come to fruition. 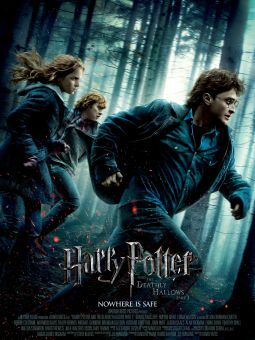 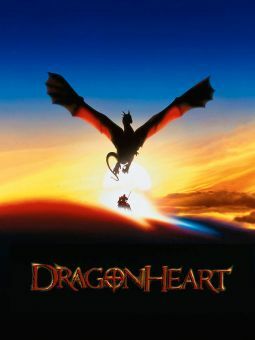 David Yates directs.